In memory of our former Chief Engineer and Sports Lead Pete Chesher, Radio Lonsdale will broadcast a special triple-header of shows on Sunday 25th November, marking the anniversary of Pete’s passing. ‘Chesh’ as he was affectionately known, volunteered our hospital broadcasting charity, based at Furness General from 2012 until his passing in 2017. He dedicated countless hours of tireless work to deliver a number of successful improvement projects for the station including the refurbishment of both main studios, re-establishing local sports commentaries and applying for valuable funding bringing about upgrades to broadcast capability. 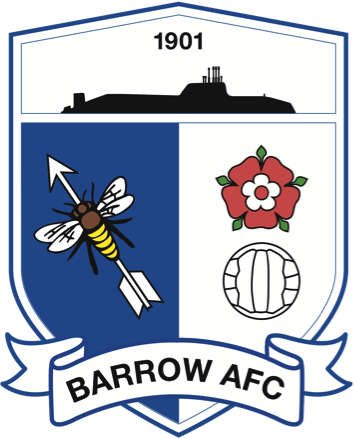 His work ethic and never say die attitude through much personal turmoil, including early retirement through ill-health defined his character and provided a major source of inspiration for our membership as well as the wider community. 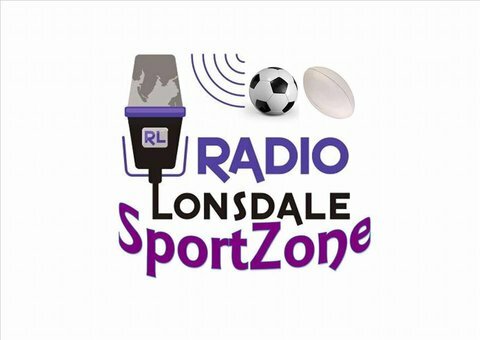 In celebration of his time Radio Lonsdale, we will host an open-day broadcast this Sunday, open to family and friends of Pete to attend. 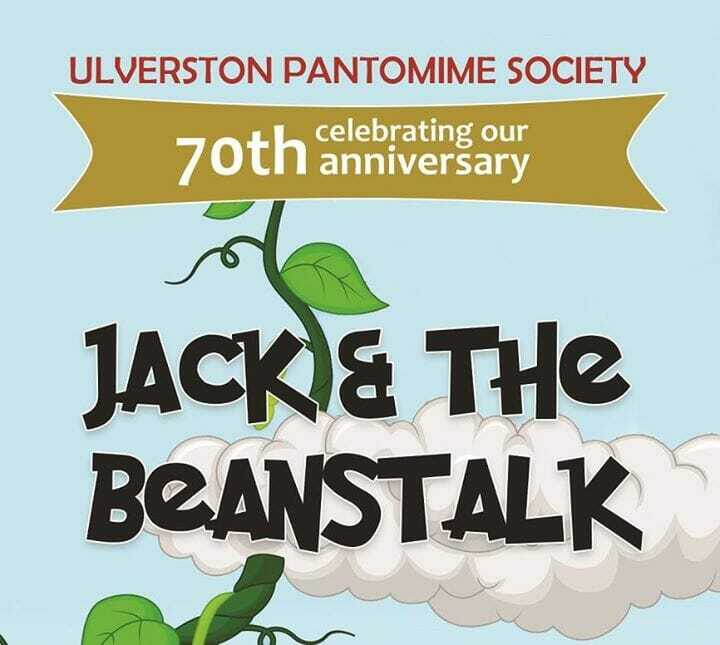 Food will be provided and the broadcast will include a special set of back-to-back one hour shows, between 1pm-4pm, from current committee members Pete Sexton (Programme Controller), Tom Brownlee (Head of Public Relations) and William Morin (Treasurer). 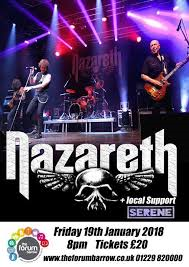 These special shows will feature some of Pete’s all-time favourite tracks and fond memories of his time with Charity. 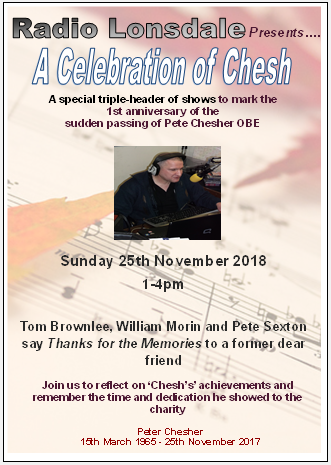 We warmly invite you to share those stories and come along to remember ‘Chesh’. Previous Post:Margaret Collins receives Honorary Membership award! 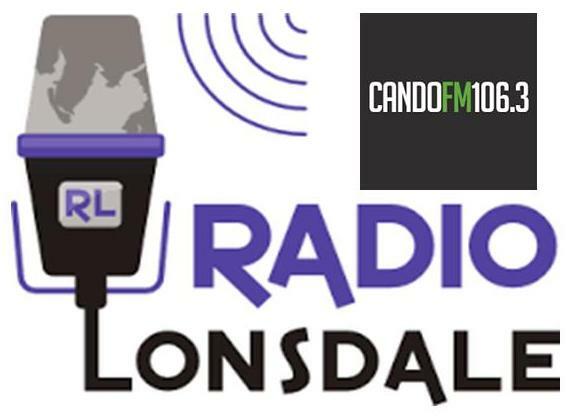 Next Post:Happy Birthday Radio Lonsdale!